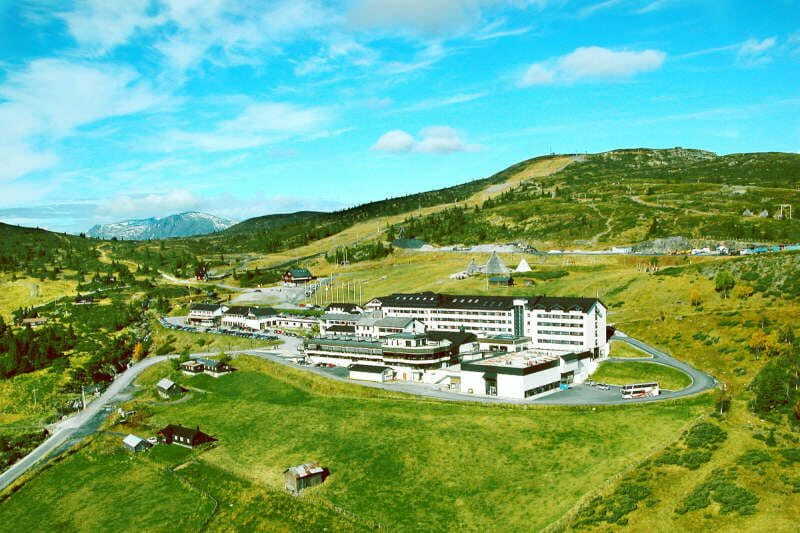 Make your next / first competition memorable and throwdown in the Norwegian mountains! 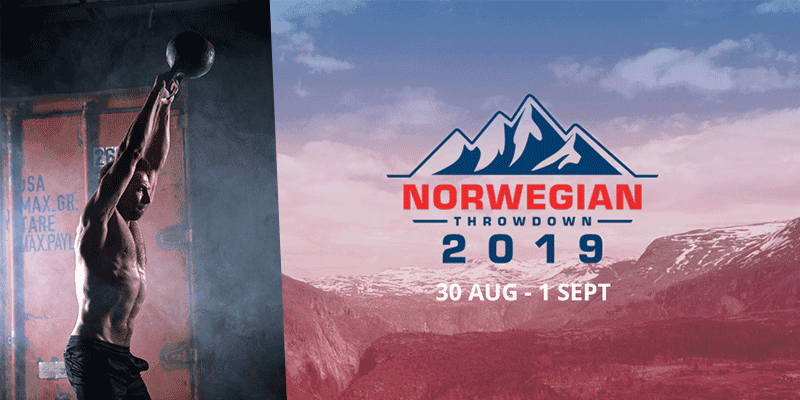 The Norwegian Throwdown 2019 is a three-day fitness competition in the stunning nordic mountains, taking place on 30th, 31st and 1st September. The unique programming is designed to push all competitors to their limits in regards to strength, endurance, gymnastic capability, mental strength, skill and adaptability. The spectacle will be off the hook and the atmosphere intensive yet friendly and fun. For competitors and athletes alike, this event should not be missed! Here are 7 reasons why you should attend this unique event. The Norwegian Throwdown 2019 is highly accessible for athletes of all ability levels. From beginner to elite, whatever level you feel most comfortable competing at, there is a category that you can enter. Love nature or exploring the world? Then this is the competition for you! The location is stunning. Norway is known for its unforgettable scenery and rugged coastline, stretching upwards into the Arctic circle. 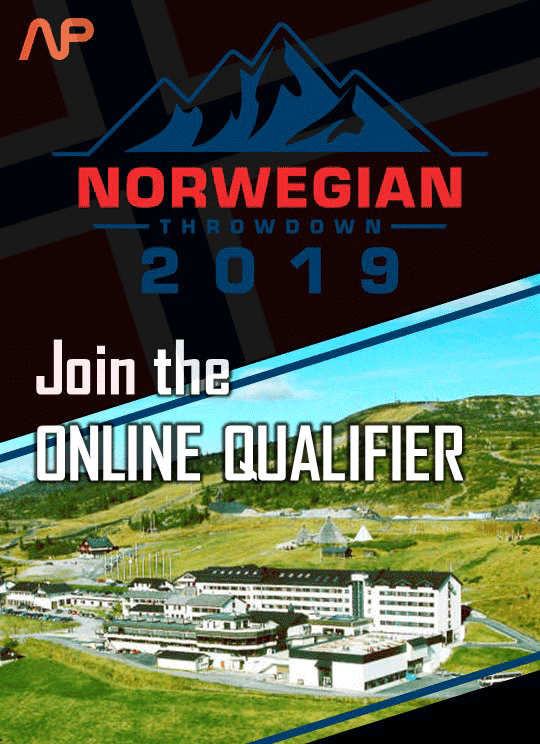 The Norwegian Throwdown 2019 takes place north of Oslo, situated on rising slopes with epic views of the surrounding mountains. You can be sure that the individuals programming the events will also make use of the unique natural landscape as well. As the competition is taking place in the summertime, the weather will be warm and pleasant, perfect for enjoying the rugged scenery. A generous cash pool provides prizes for the different divisions of athletes. Take home more than simply pride and experience if you believe you have what it takes to win. The competition floor, warm-up area and athlete indoor area comprise 3000 square metres, and the spectator areas provide great views to watch the action and athletes. Everything from your hotel room to the spa, night club and competition floor is in the same place. But what really sets this competition apart is the atmosphere and surroundings. There are few other events that can boast such an exceptional location combined with such a fun and supportive atmosphere! You will also get access to the spa and swimming pool in the hotel to help you wind down after all the action. 5. Attend Norway’s FITTEST After Party! After the ceremony dinner on the 31st (Saturday) the BIG afterparty will kick off in the Night Club located inside the hotel. This party and dinner are included in the athlete tickets, then on Sunday everyone will support the RX athletes on their final day of competition. The events and full programming will be adapted to suit the large scale facility and surrounding landscape. If trail runs through Norwegian mountains sound like your thing, and exactly the way that you would like to test your fitness, then you need to attend! Head programmer Simen Rise Aaslund has some tricks up his sleeve for you! In fact, once you’re in Norway, why not plan a trip and explore the mountains in further depth, there are many accessible route and hiking trails that you can choose from and get yourself back out into the wild. Stepping out of your comfort zone and challenging yourself against others is a great way to push your limitations. 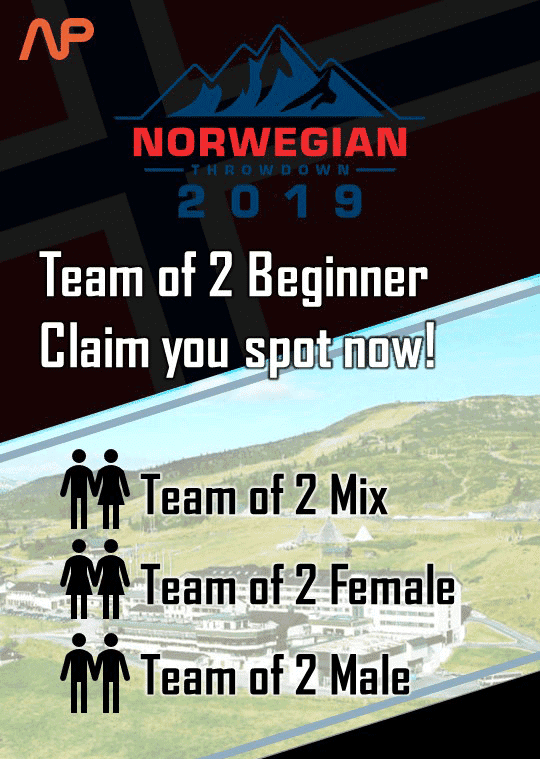 Whether you are a seasoned competitor, or you’ve never tried a competition before, The Norwegian Throwdown 2019 is a great place for your first/next competition. There are very few throwdowns with such memorable atmosphere and location, so that’s why it’s a great event to add into your calendar. Online qualifiers are only for RX, not for the beginner categories. The main sponsor for the Event is NOCCO.